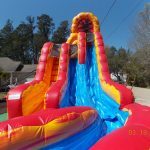 Interested in renting inflatable water slides for your next birthday party or event. 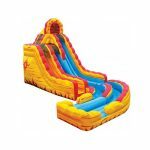 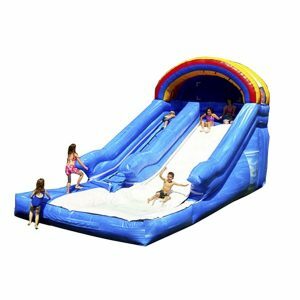 NY Party works has a number of water slide rentals to choose from. 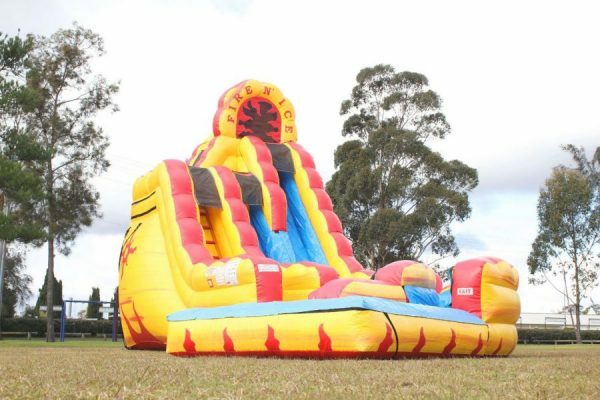 Our latest water slide is the Fire and Ice Water Slide. 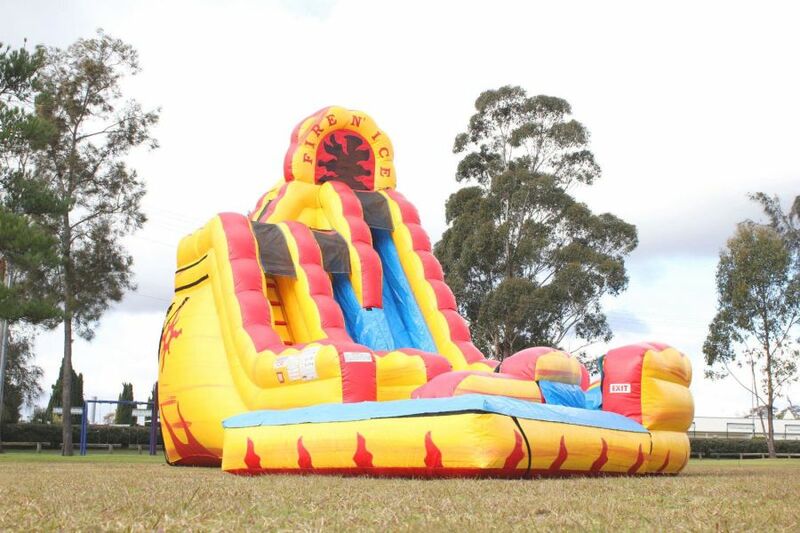 Our New, 20ft Fire and Ice Slide. The first two-story water slides, that let kids choose from what height they want to slide down. 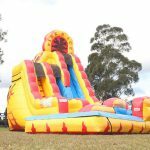 Climb up the ladder and stop at the first platform, or continue 3 ½ feet higher and slide down the second onto an Inflatable Landing Mattress. 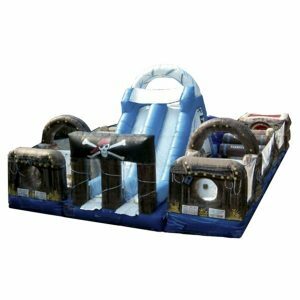 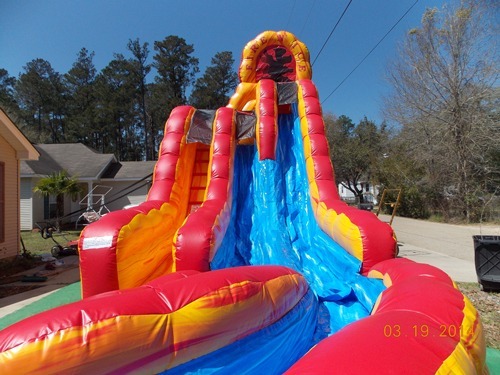 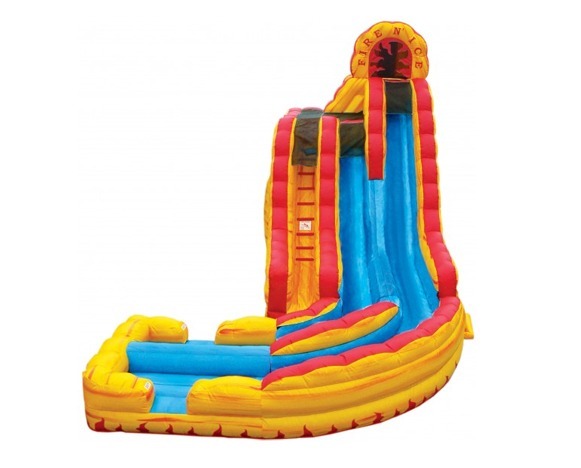 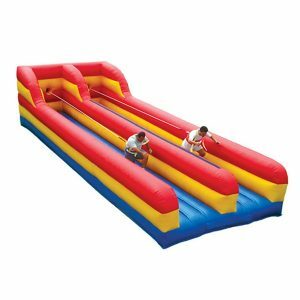 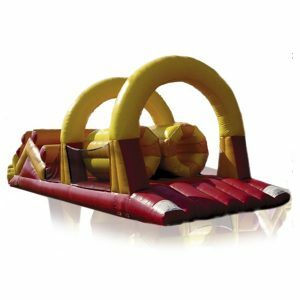 For more information on how to rent an inflatable water slide call NY Party works at (800) 469-3866 today!